What a difference a week makes! Last weekend I walked at Ledges and posted a blog about some of my favorite state parks in Iowa. In keeping with the theme, and also in keeping with the glorious weather we are having this weekend, I took a short hike at McFarland Park, a Story County Conservation area in north Ames. It’s really spring! In all of central Iowa, I dare you to find a better place to view spring wildflowers than McFarland Park. At its peak – which should be in another week or two – it is just bursting with color and diversity. 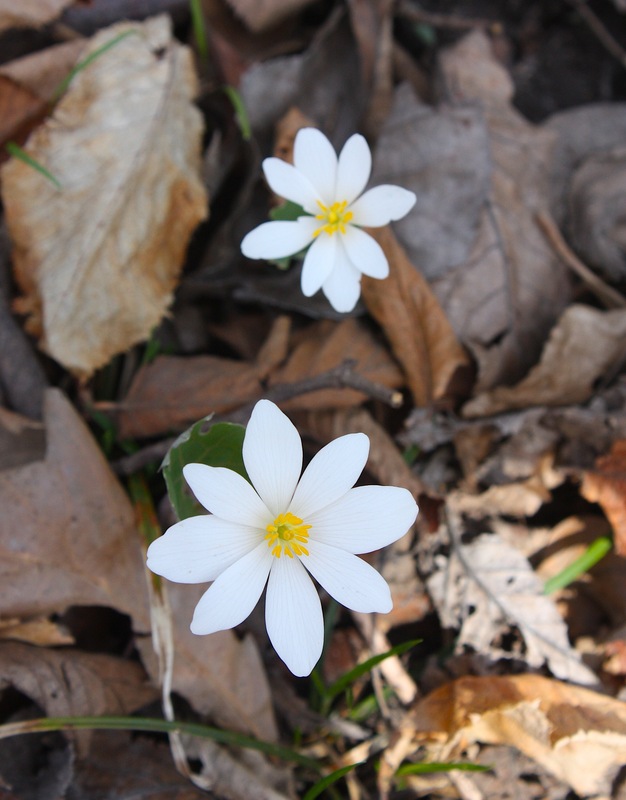 Today I spotted several early varieties on my nature walk. My favorites, the bluebells, are almost, but not quite, ready to pop out. You can see more McFarland wildflower photos and read more about central Iowa wildflowers on a couple of earlier blog posts (“Early bloomers,” April 2011, and “I love spring,” April 2012). If you’ve never visited McFarland Park, it’s a gem. I go there mostly to hike and snowshoe, but you can camp, picnic, and fish there, too. 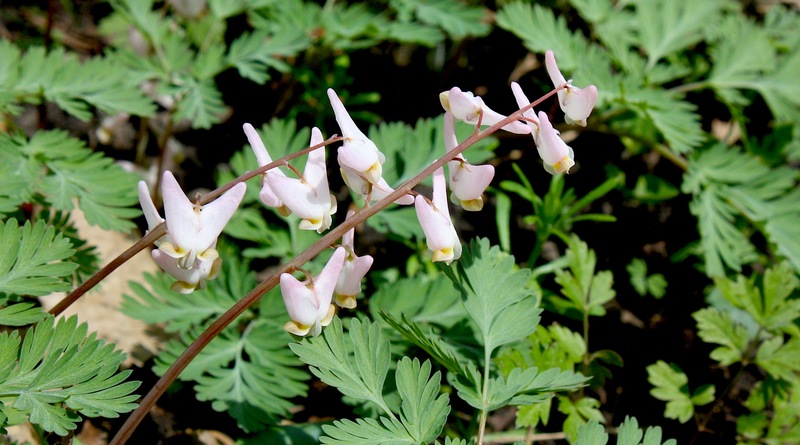 The 200-acre park offers a variety of habitats, including tall-grass prairie, woodland, lake, and stream. The conservation center building is open for educational displays and meetings Monday-Friday 8:30 a.m.-4:30 p.m. and Sundays 2-5 p.m. April through October. 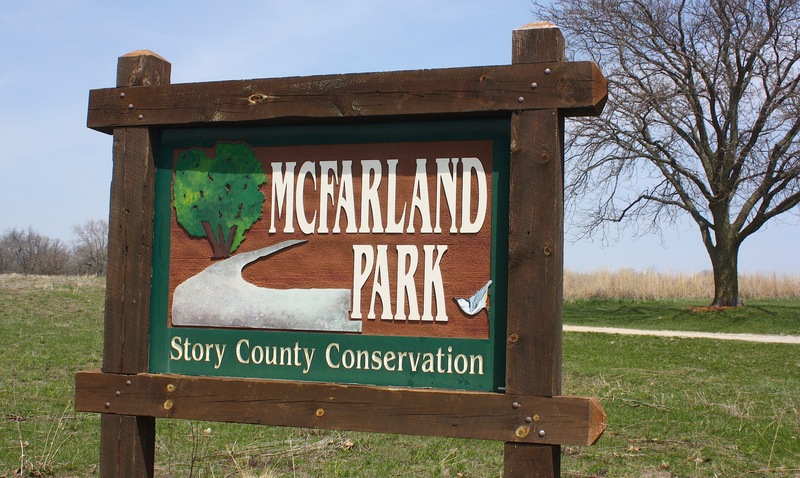 Check out this website for more information about McFarland Park and for a listing of summer nature events there.